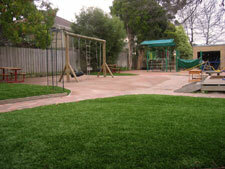 Would you like your kindergarten/child care centre playing area to look luscious and green all year round, with the added bonus of low maintenance? 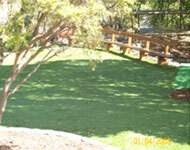 With ‘SmartGrass’ your kindergarten will be the envy of all around you. 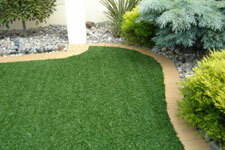 ‘SmartGrass' is a durable synthetic grass designed to replicate the look and feel of real grass. 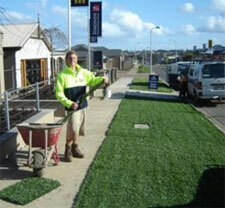 It is made from the softest, highest quality synthetic that makes it ideal for all sports fields and playing areas. Along with CSIRO testing, ‘SmartGrass’ has also recently been tested by Acousto-Scan to certify a critical fall height of 120cm, making it extremely safe for kindergartens and child care centres to use. 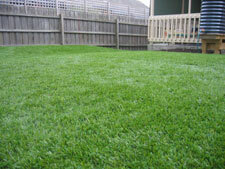 Working bees will be so much easier with ‘SmartGrass’ installed, all those extra little jobs you have can now get done because no lawns need to be mowed. 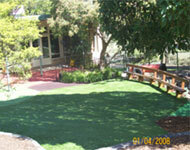 Call us on 1300 887 831 to discuss how SmartGrass can work for your kindergarten or childcare centre. 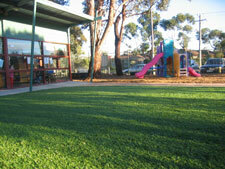 Recently, we had SmartGrass installed at our newly built Early Learning Centre. 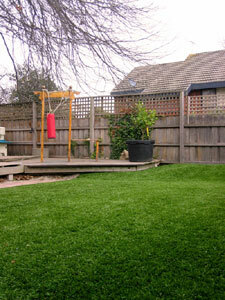 Instead of having to wait a year for natural grass to grow, there was this wonderful green SmartGrass for the children to play on. Even the parents have commented on how wonderful and inviting the centre looks. Thank you to all the team for making our centre complete. We needed something done about our playing area and found SmartGrass was the answer. With its natural look and feel, the kids love running around on it and we are extremely happy knowing it’s perfectly safe for them. A big thank you to all involved.